Well, well. I think I am ready to say it… Even with Preemo and Bella Badu on the 1’s and 2’s, I liked the overall energy of ‘The Booth’ over the Cyphers this year. Not saying there were not some hella fire freestyles in the Cyphers, but this looked fun! Got bars? 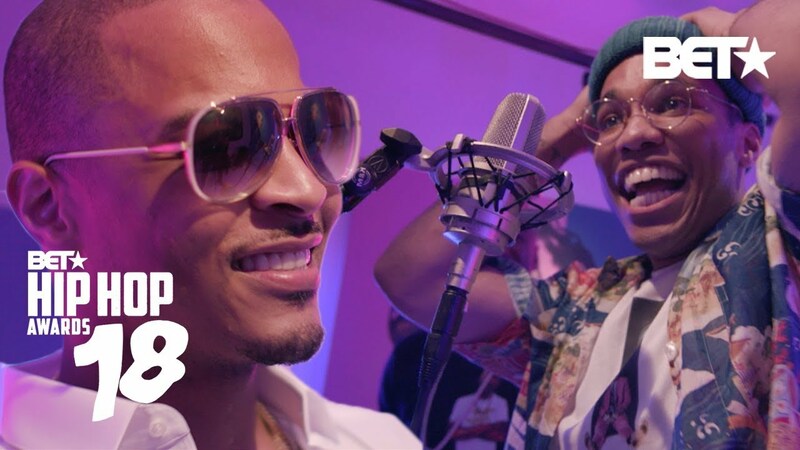 T.I., Shiggy, Safaree, Nick Grant, Christian Combs and more proved they did in The Booth at the Hip-Hop Awards. Hosted by Big Tigger.